It is the goal of Groce Funeral Home & Cremation Service to help people complete the relationship with the one who has died and to provide a climate that encourages each person to give and receive emotional support. During the funeral service, family and friends have the opportunity to relate to each other at the deepest levels and find mutual strength. 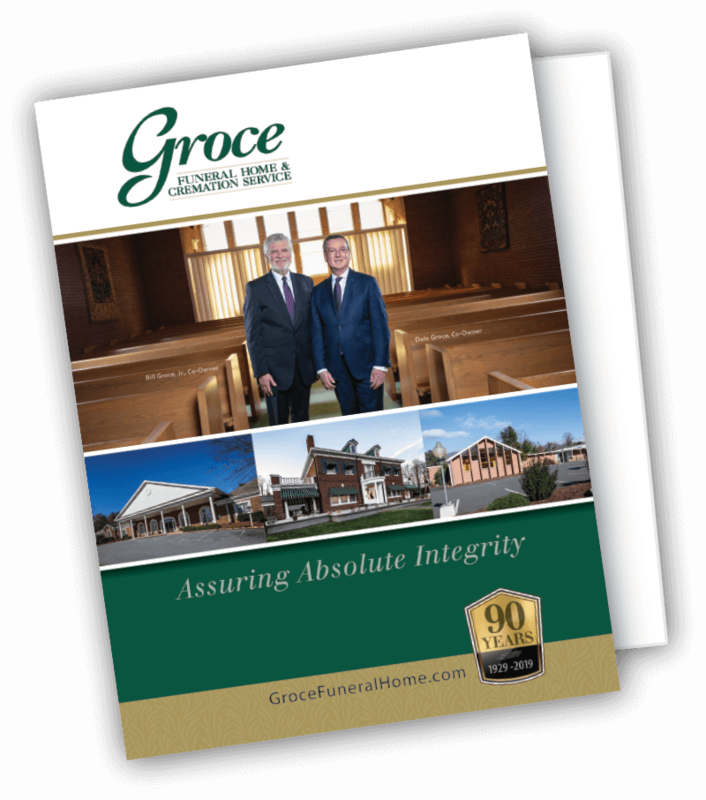 The staff at Groce Funeral Homes recognizes that preservation of our environment is extremely important, and this commitment extends to every aspect of our lives, our recreation, our work, and even our passing. 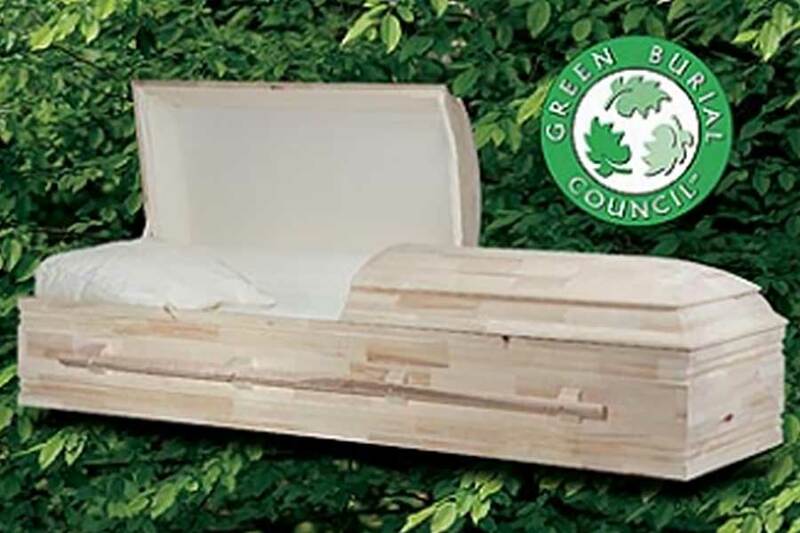 Groce Funeral Home is one of a select group of funeral providers approved by the Green Burial Council (www.greenburialcouncil.org); a nonprofit organization that encourages the use of burial as a means of facilitating the restoration, acquisition, and stewardship of natural areas. For such arrangements, formaldehyde-based embalming is prohibited as is the use of metal or concrete grave liners, burial vaults, or other permanent burial containers. In order to provide our clients the availability of natural (“green”) burials, Groce Funeral Home has tailored a specialized funeral option. This option does not employ any chemical treatment (embalming) of the body. Yet, because of the availability of refrigeration units at both Groce Funeral Home locations, we are able to preserve the body to provide time for family and friends to gather for the service. Groce has partnered with the Aurora Casket Company to utilize natural caskets built of pine. There is no metal in the caskets, which utilize wood dowels and non-toxic wood glue, with straw bedding. Groce further provides families with the option of opening and closing the grave themselves, or, if they prefer for Groce to arrange for digging the grave, we will provide the choice of digging by hand or utilizing a backhoe.